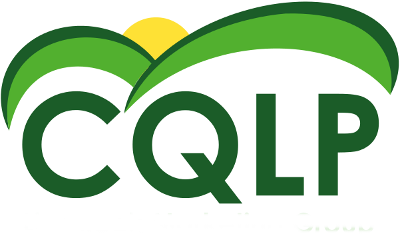 CQLP is an independent livestock marketing co-operative based in the South West, totally owned by its farmer members who benefit from marketing their stock together. We have more than 30 years marketing experience. Today we continue to be guided by the same strong principles and objectives on which the group was founded and we believe passionately in what we do.